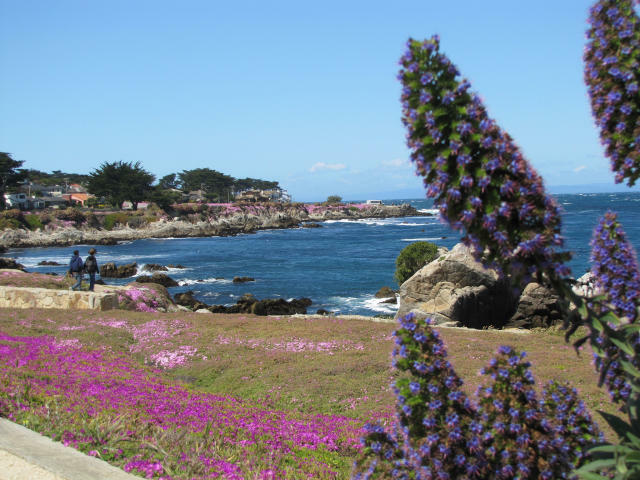 Monterey County&apos;s location along the Pacific Coast of California means it sees an average of 267 sunny days a year — a full 30 percent of the United States averages 205 days — making it a prime spot for locals and tourists alike to get out and enjoy the fresh air and scenery. The area also enjoys a fairly temperate climate, ranging from the high 50s to the low 70s year-round. 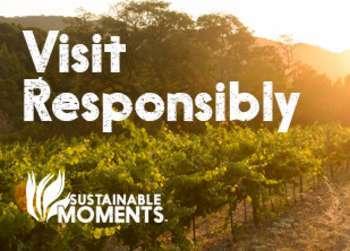 However, there are still some differences by season, and these can affect your vacation plans and activities. 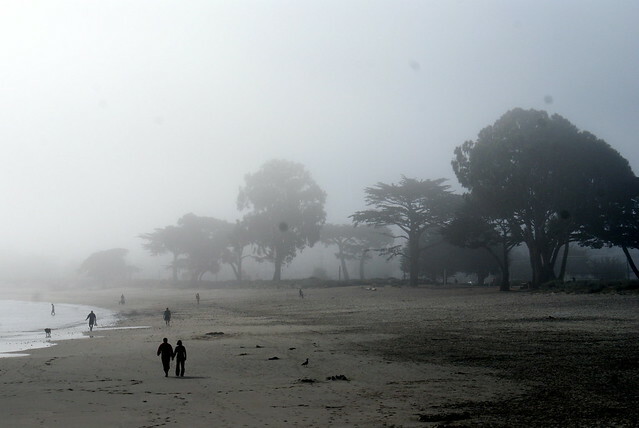 Temperatures along the coast usually jump into the 70s come September and October, bringing an Indian Summer or “Secret Season” as the locals call it. Fall months typically bring pleasantly warm weather, and plenty of sun. Inland, temperatures are also a bit warmer year-round, with areas like Salinas and Carmel Valley averaging in the high 70s. 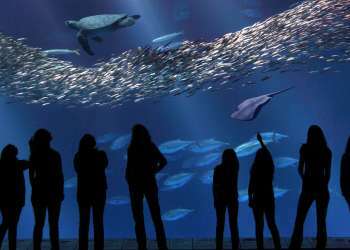 By now summer travel has come to an end, meaning smaller crowds and shorter lines, but it still lets you enjoy many of the best attractions Monterey County has to offer. 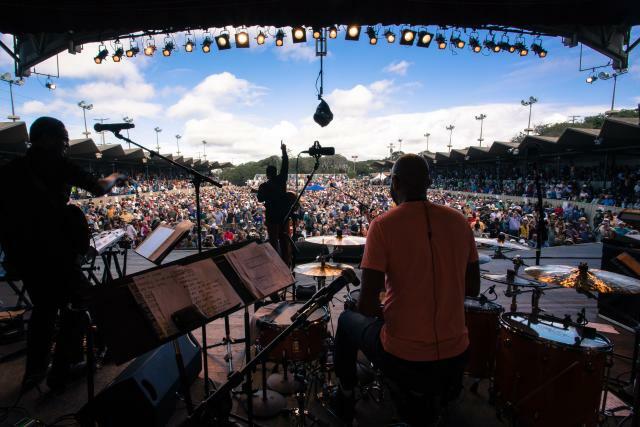 The state parks and beaches are ripe for walks in the fresh ocean air, and you can still catch some of the area&apos;s most popular events, such as the Monterey Jazz Festival and California International Airshow. Just like with the rest of the country, Monterey County has its coldest temperatures December through February. Average highs are right around the 58-60°F mark along the coast, and lows can drop into the mid-40s. In inland areas like Carmel Valley, average temps trend a bit higher with highs in the low to mid 60s. This is also the wet season, with 2 to 4 inches of precipitation a month considered the norm. 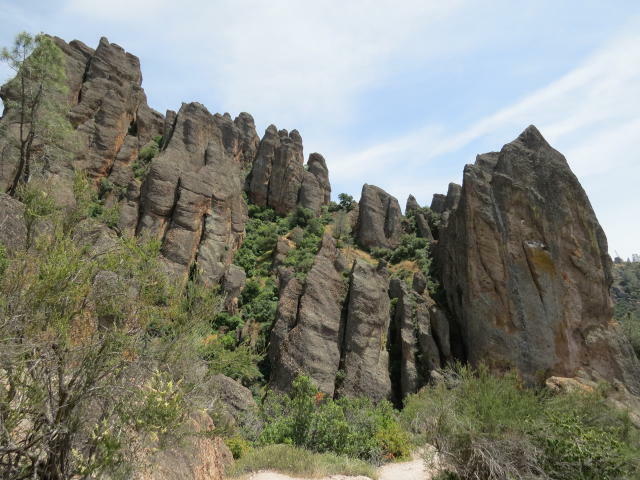 If you&apos;re planning a visit during the cooler months, Pinnacles National Park is a must-see. It has plenty of hiking and camping opportunities and provides stunning, panoramic canyon views without the heat you might experience in summer months. Temperatures start rising in March, with coastal areas seeing average highs of about 61°F, and April and May brings temps into the mid 60s. Nights can still be quite chilly this time of year, with coastal lows usually staying in the high 40s. Inland, temperatures are also rising, with average highs in the high 60s and sometimes even tipping into the lows 70s. March and April can still be on the wet side, but by May things start to dry out, with an average precipitation of just 0.25 to 0.5 inches. Those spring showers create beautiful wildflower landscapes through the regions parks, which makes for particularly picturesque hiking. June ushers in the summer months and official vacation season. Inland areas, such as Carmel Valley and Salinas Valley feel more like a traditional summer, with temps jumping to the high 70s. Lows usually only drop to the high 50s this time of year, and any rainfall is rare. You&apos;ll see temperatures in the mid to high 60s along the coast, with a good bit of morning fog, and a trip to the ocean-front cities is a great way to escape the heat that&apos;s in areas like Central Valley at this time of year.